..to transforming your day as your dedicated toastmaster. Whether it's a wedding, a corporate event or a society banquet, every event deserves to run smoothly. 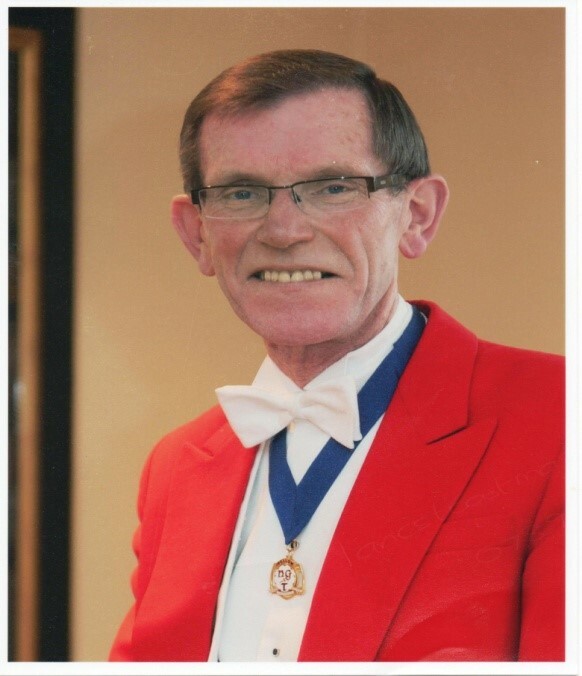 As your dedicated toastmaster and MC I'll provide an unforgettable service that's professional, smooth and guaranteed to take the pressure off you. From making arrangements in advance, through to introducing guests and complete toastmaster duties during the event, I'm committed to making your event the best that it can be.